When most of us were sleeping soundlessly in our comfortable beds, probably exhausted from last minute Christmas shopping and endless Christmas parties last Friday night, residents from Cagayan De Oro Philippines and nearby provinces were fighting for their lives. They were abruptly roused from their sleep by rampaging floodwater coming from the mountains brought about by typhoon Sendong. In less than an hour, floodwater rose to 11 feet. The residents were caught off guard, most of them didn’t even have the chance to flee for safety. 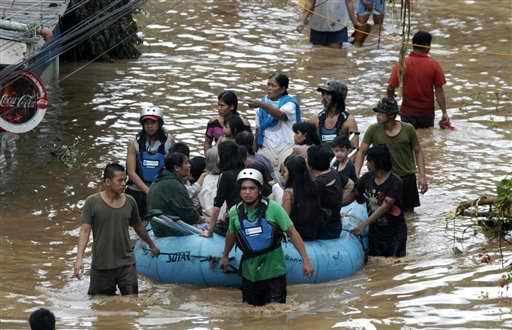 It was Ondoy again but then in another setting, Mindanao. 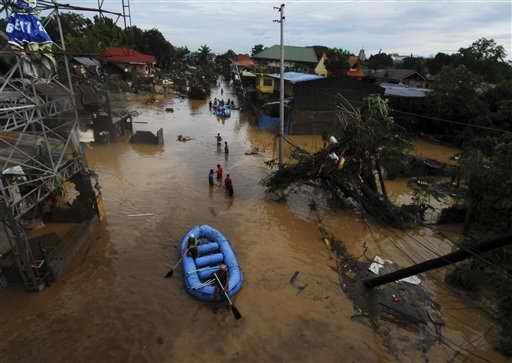 At least 216 were confirmed dead in Cagayan De Oro alone, hundred others are still unaccounted for. God is truly wise for He allowed this tragedy to happen during the advent season when there’s so much outpouring of love from all us. If you can donate big sacks of rice, baskets of groceries or envelopes of money to Christmas raffles of different companies, or give your loved ones expensive gifts this Christmas, then donating such things and such amount of money to the victims of this tragedy won’t be a big burden on your part. They say Christmas is the perfect time to practice the virtue of generosity. I say at this time, let us be more generous to the persons who need them the most. In the face of a tragedy, God presents itself through you. Let us make them feel God’s love, that’s what they need to make it through Christmas. Hello there, just become aware of your blog via Google, and located that it’s truly informative. I am gonna watch out for brussels. I will appreciate when you continue this in future. A lot of folks will likely be benefited out of your writing. Cheers! It’s very sad. 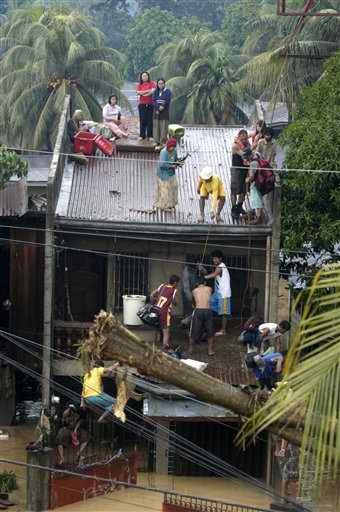 Lord hears for our prayer for these people who are victims, died and survives of this tragedy.